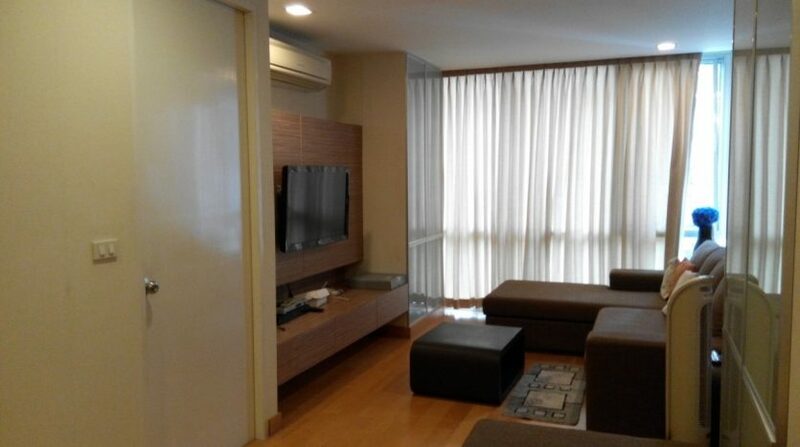 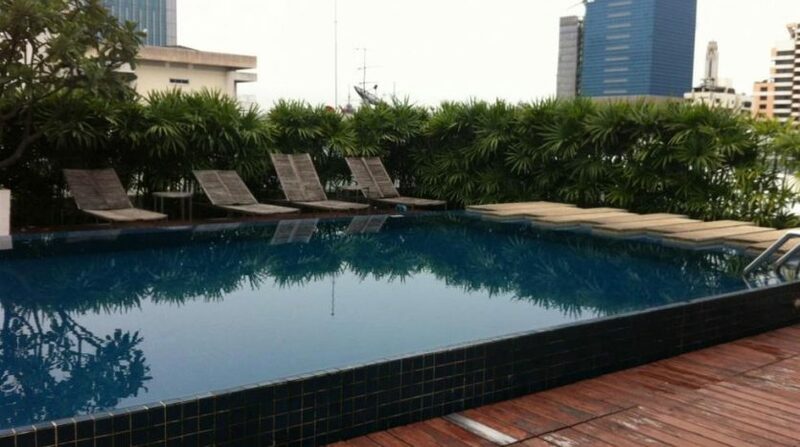 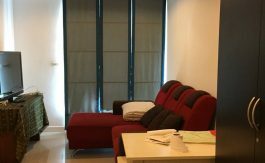 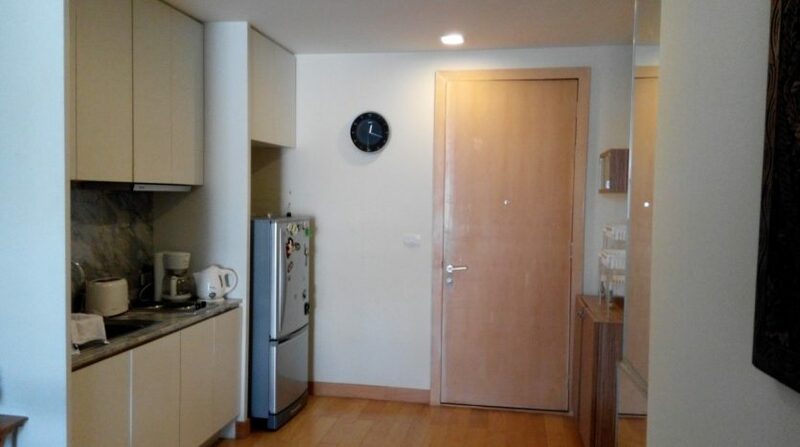 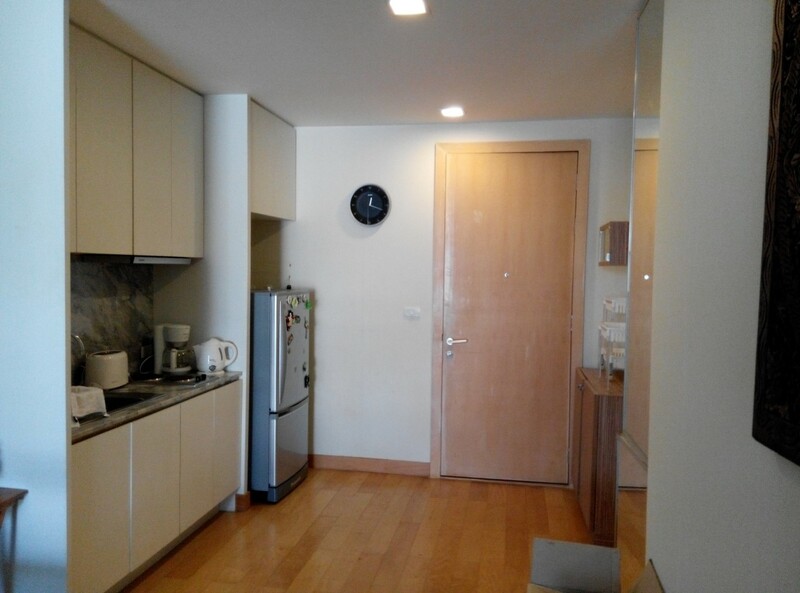 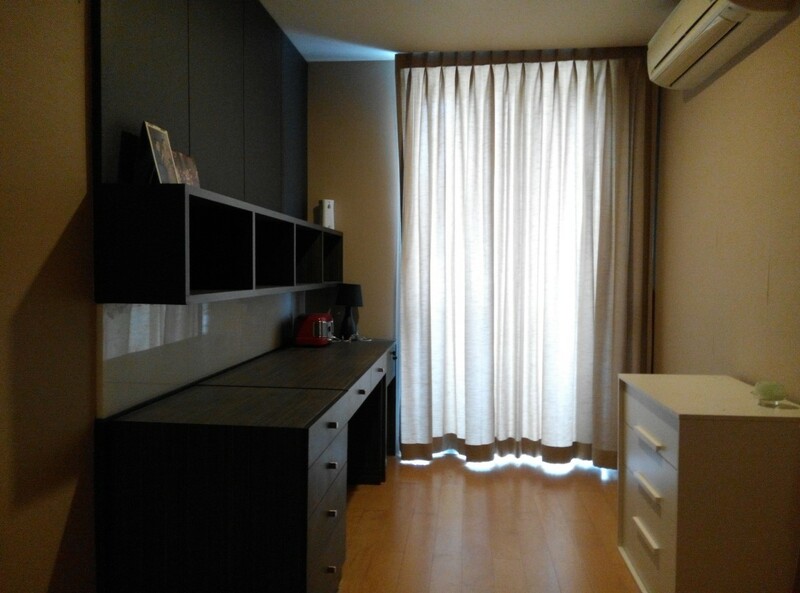 Spacious one bedroom condo spreading over 58 SQM available for rent on Phaholyothin Soi 5. 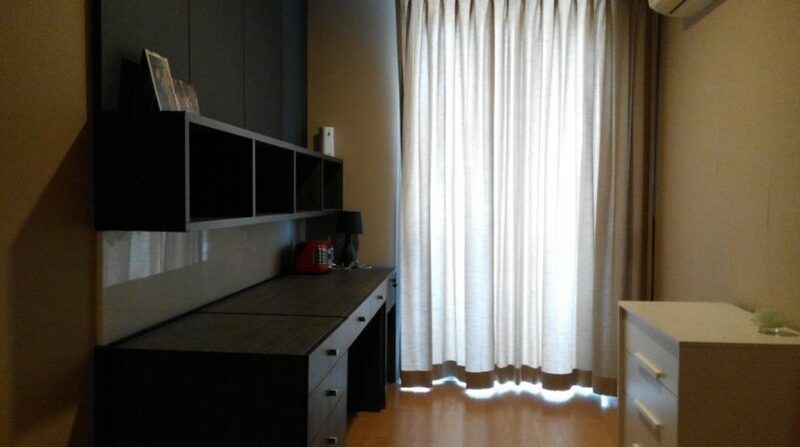 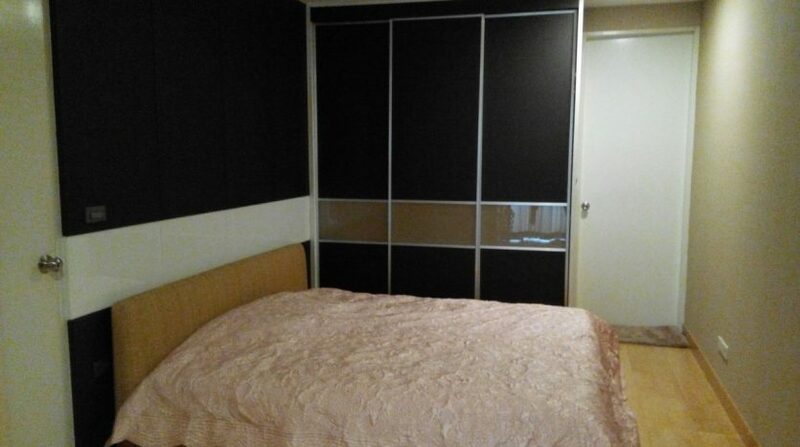 This bright corner unit boasts a fully furnished living area with Sofa, Television cabinet, dining table and balcony with unblocked view and a large double bedroom with kingsize mattress, wardrobe, dressing table with mirror. 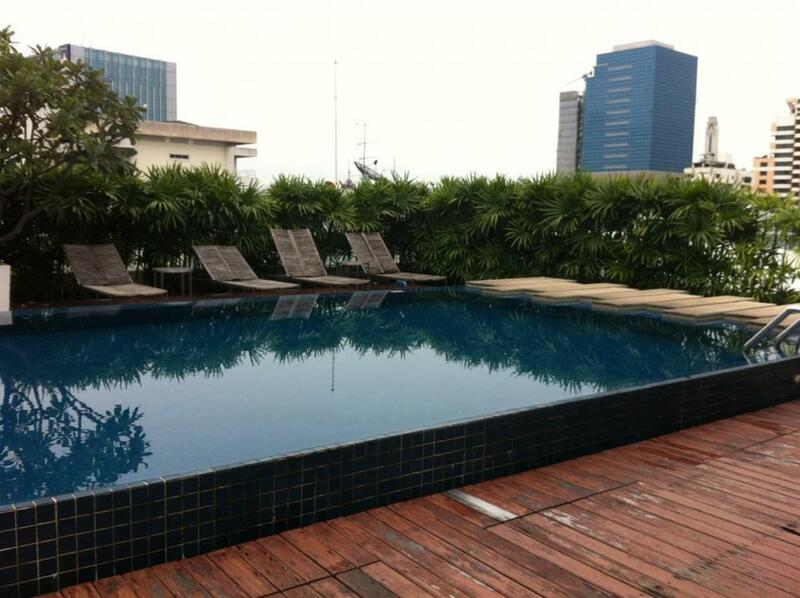 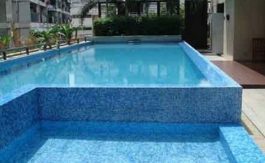 Development holds a well maintained roof top pool, gym and 24 hour security. 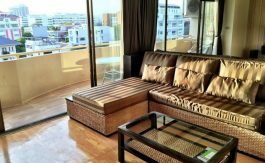 Located on a quieter soi, this property is located next door to the ‘Yard’ hostel and the renowned Paper burger restaurant. 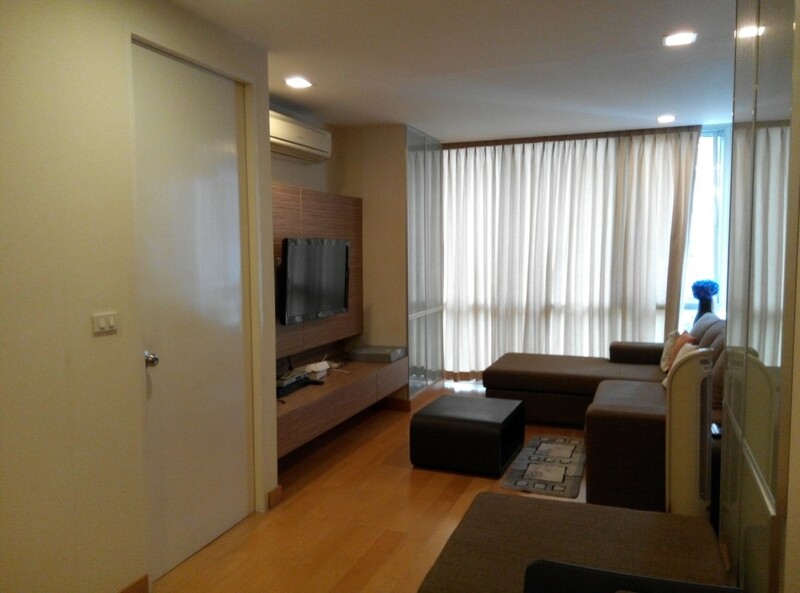 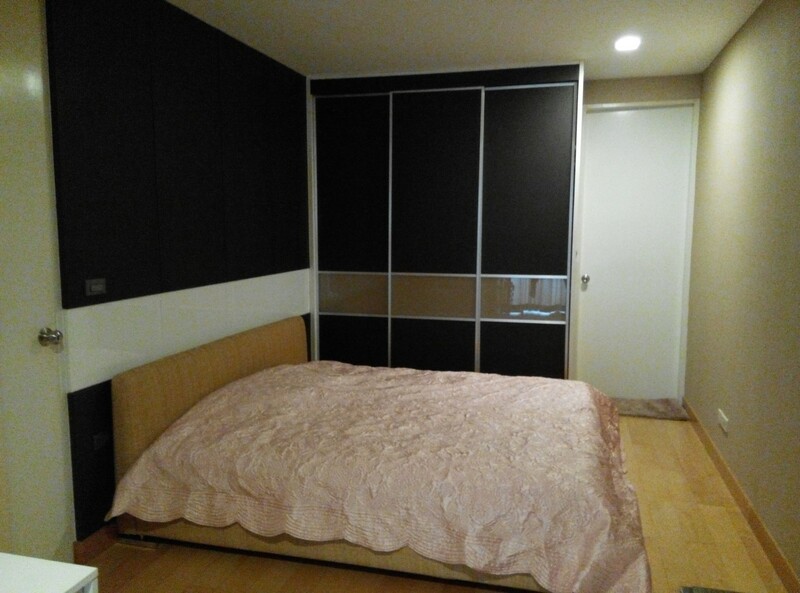 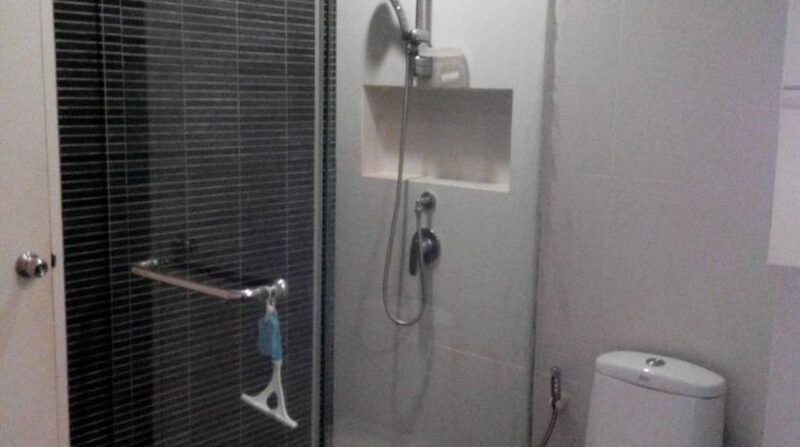 This property is a 5 minute walk from Ari BTS and Villa Aree shopping centre. 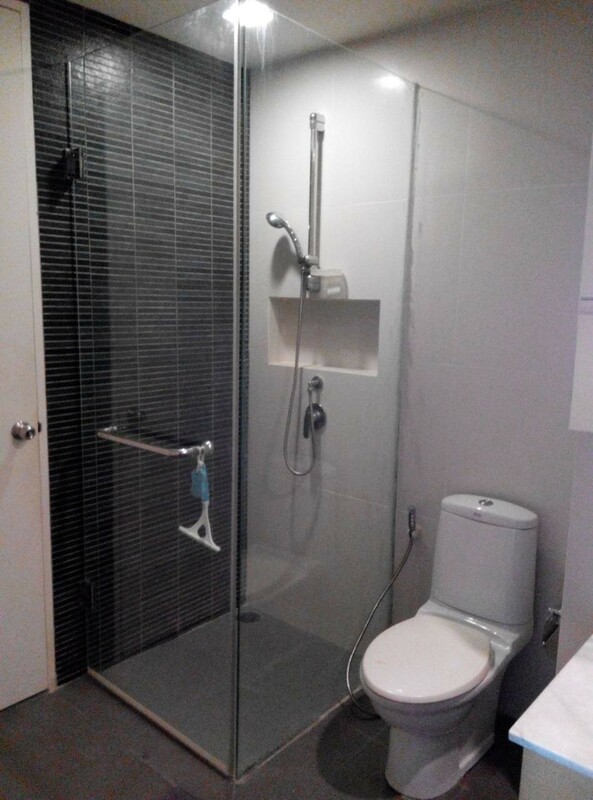 A great choice for a couple or single professional.